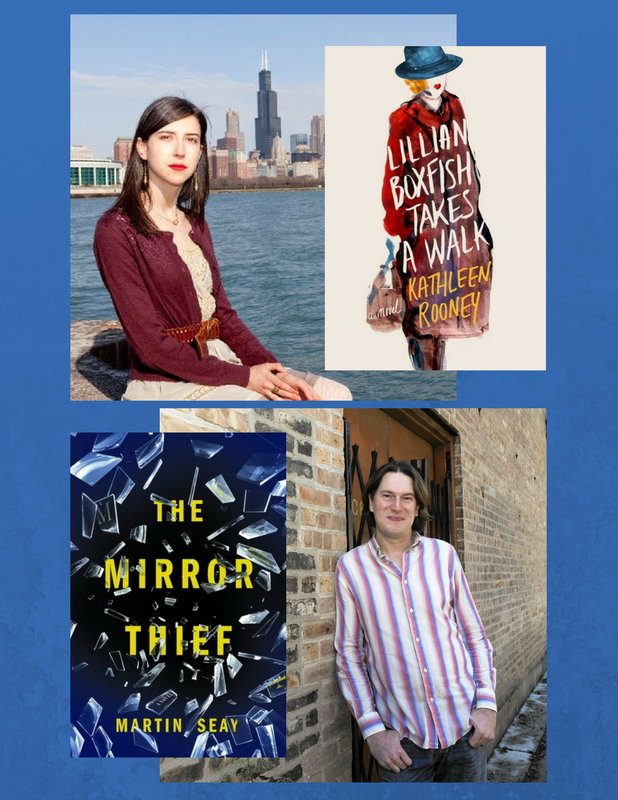 Don't miss a conversation with these two IL Reads 2018 authors! Married couple Kathleen, author of Lillian Boxfish Takes a Walk, and Martin, author of The Mirror Thief, will grace us with their wit, intellect, and prose. These books are highly recommended and will be available for purchase.